Are you looking for thoughtful gift ideas for your family and friends? At La-Z-Boy Home Furnishings & Décor, we’ve helped hundreds of holiday shoppers find the perfect gifts for their loved ones. We decided to make your search a little easier by putting together this list with some of our most thoughtful gift ideas. Give the gift of ultimate comfort and relaxation with a La-Z-Boy Recliner this Christmas. La-Z-Boy Recliners provide many rejuvenating health benefits and come in a wide variety of shapes, sizes, and fabrics. 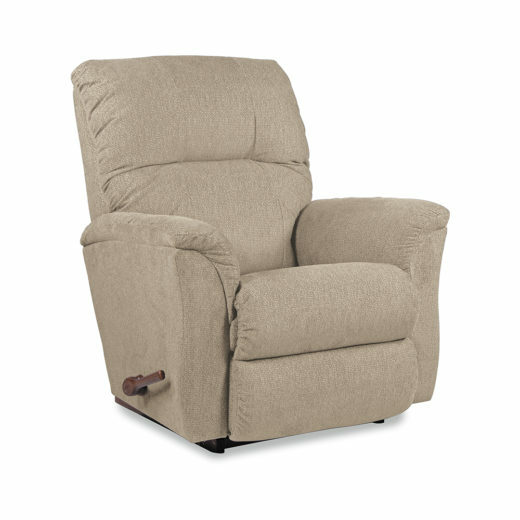 Plus, you can upgrade your La-Z-Boy Recliner with options and accessories to make it a truly unique and thoughtful gift. At La-Z-Boy Home Furnishings & Décor, we can show you how to pick a recliner that fits your friend or family member perfectly. Do you know someone who needs to update their living room, dining room, or bedroom? 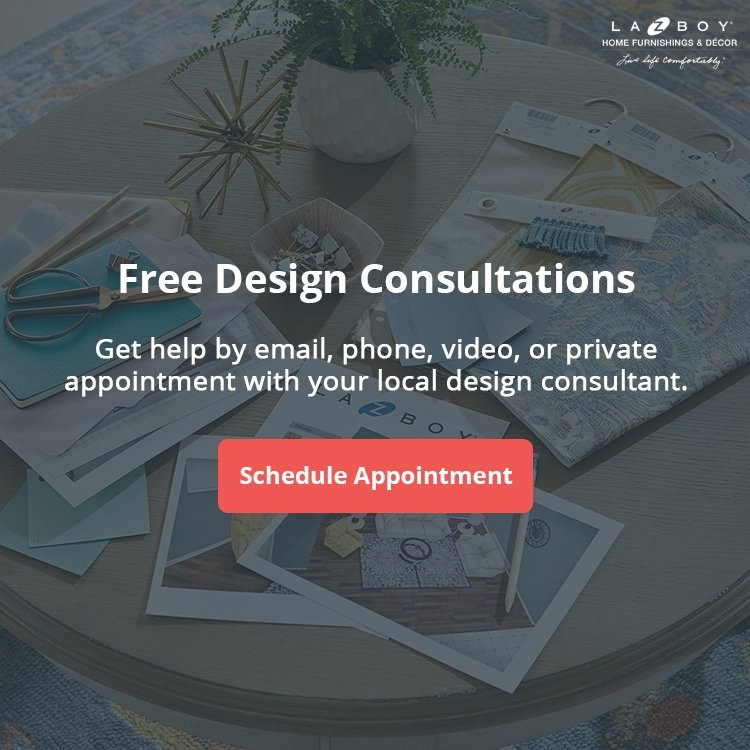 Help them bring their dreams to life by booking them an appointment with a professional interior designer for free. 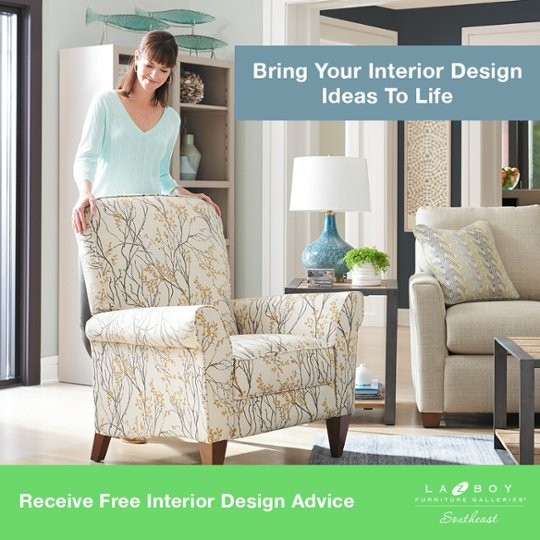 At La-Z-Boy Home Furnishings & Décor, our free design service makes the process of styling your home fun and easy. Design consultations for any and every stage of your interior design project. You can help your loved one get started by booking an appointment online or visiting your nearest La-Z-Boy Home Furnishings & Décor. If the person you’re shopping for is more of a do-it-yourselfer, they will love the Urban Attitudes collection at La-Z-Boy. This furniture collection is a group of sofas, sectionals, and accent chairs that go together regardless of the combination you come up with. Select Your Sofa: Choose from 4 classic to contemporary sofas and sectionals to match your home’s unique style. 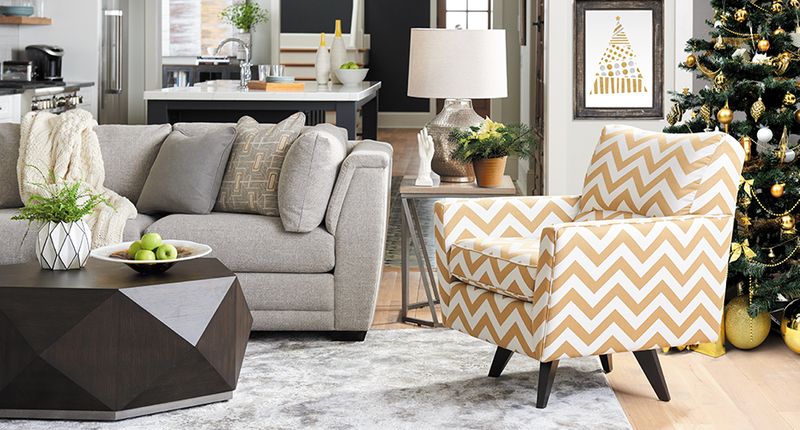 Add Your Accent Pieces: Pick from 6 statement-making chairs and 2 ottomans to add to your sofa or sectional. Choose Your Fabrics: Start with a solid base for your sofa, then add a pattern or print for accent pieces and pillows. Your DIY enthusiast can flip through a binder with all 50 of the fabric swatches they can choose from at La-Z-Boy Home Furnishings & Décor. Quality furniture is a thoughtful gift for family and friends. However, it can also be expensive. Most gift givers will offer to pay for or contribute to their loved one’s new furniture purchase. For example, we often have sons and daughters bring their parents into our stores with the intention of paying for their furniture. Please note: It’s important to let the person receiving the furniture pick out what they want because it will be in their home. Furniture and interior design services are thoughtful gift ideas for anyone with a living room, dining room, or bedroom. This is a gift that will brighten their home. Plus, they’ll likely use it every day. 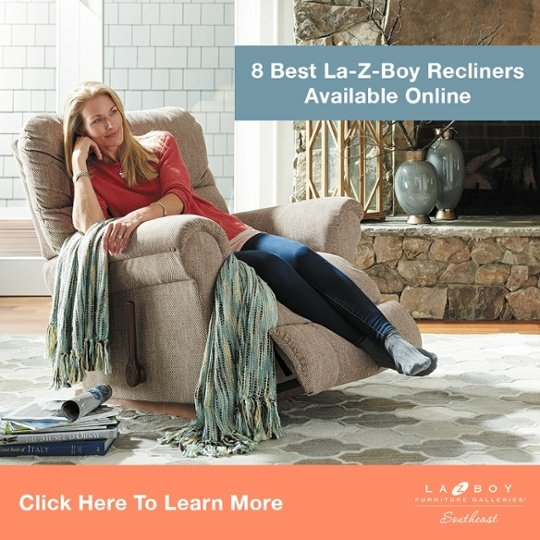 Are La-Z-Boy Recliners Worth the Money? We’d be happy to help you find a thoughtful gift at any of our locations in NC, SC, and GA.